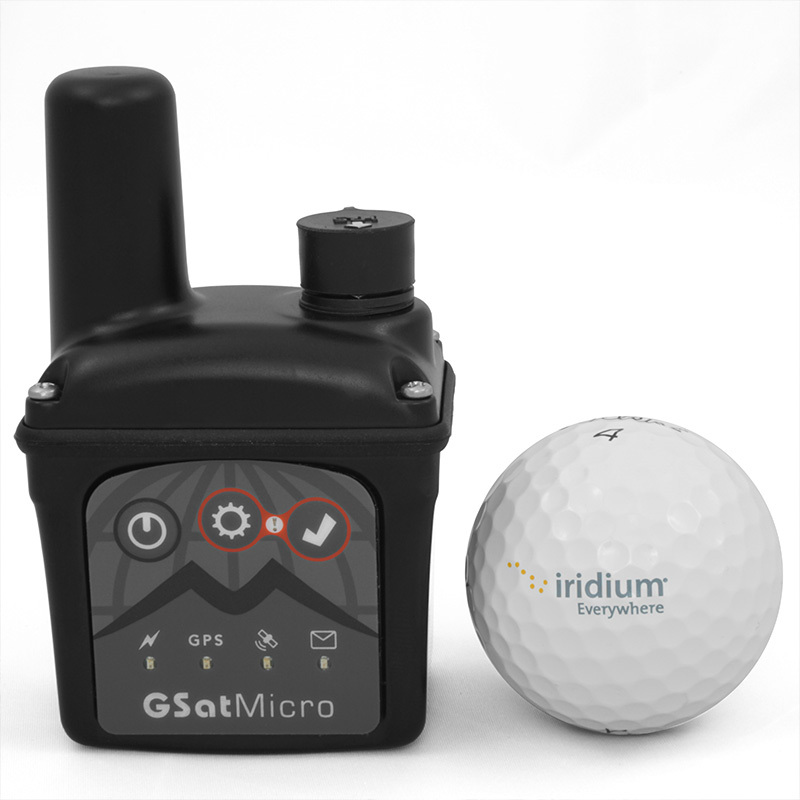 The GSatMicro is the smallest self-contained Iridium tracker in the world. It transmits positions, SOS alerts and other specialized information through its industry-leading satellite, antenna and electronics technology to be monitored and analyzed in real-time. Configuration capabilities enable the support of any asset and type of information, allowing the GSatMicro to be used in many different applications. 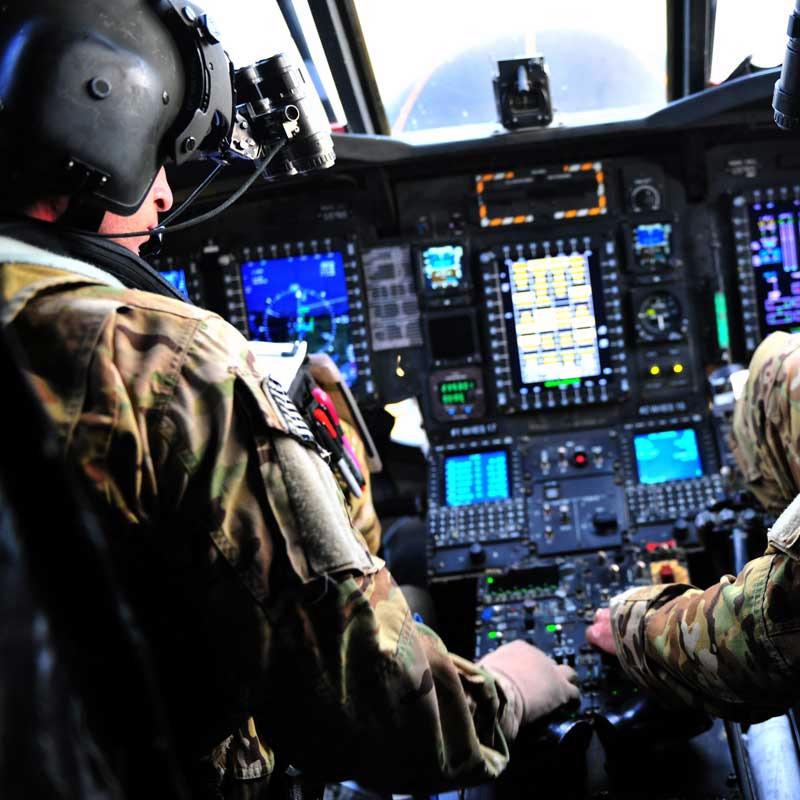 A government agency was utilizing hand held tracking units on helicopters and light aircraft to track pilots in training. The hand held units were a secondary solution to conventional radar tracking. The hand held units also provided a solution for tracking the pilots if they had to abandon the aircraft for any reason. The devices the government agency were currently using proved to be highly unreliable. Pilots would drop them in the cockpits of these vehicles often with the antenna down or completely out of view of the windows. Positioning them this way inhibited the ability for satellite signal to transmit and be received. 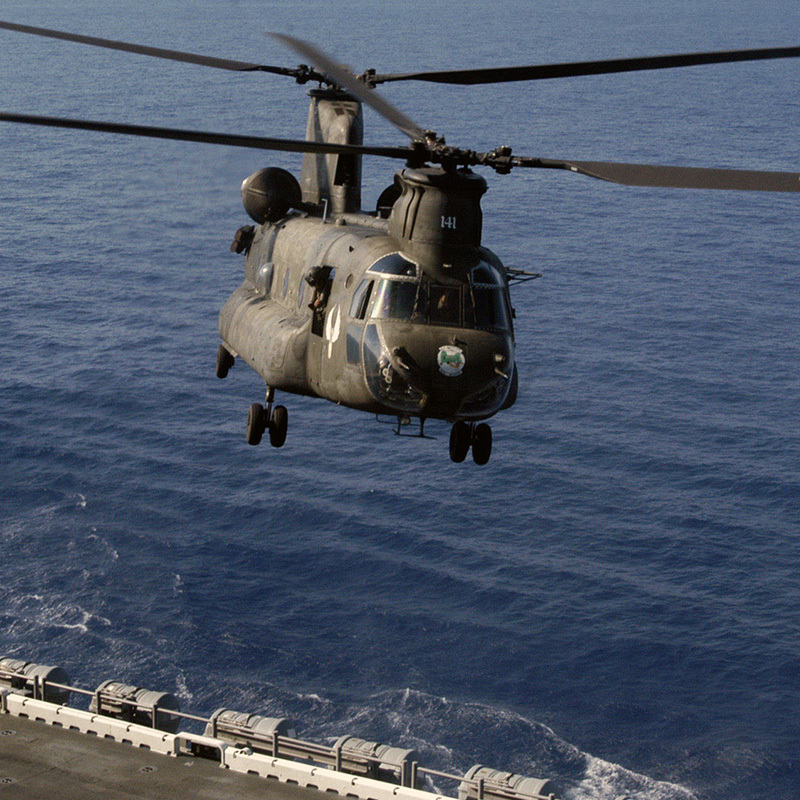 When these same units were placed on helicopters they were regularly exposed to the elements. While these older units were water resistant they would often have to be sent back to the manufacturer after being waterlogged. In many cases water found its way inside the devices and bubbled up under the touch screen technology. This rendered the units unreadable even if they continued to work. The government agency replaced all the old hand held units with GSatMicro units. This immediately addressed all of the problems facing the older units. The GSatMicro antenna was designed to operate in many orientations as well as with various dielectric loading effects of being near or on various materials, including human models or conductive materials. While the older units experienced problems with the strength of their antenna in the cockpit the GSatMicro excelled. The second challenge the older devices faced was with their ability to withstand the elements. 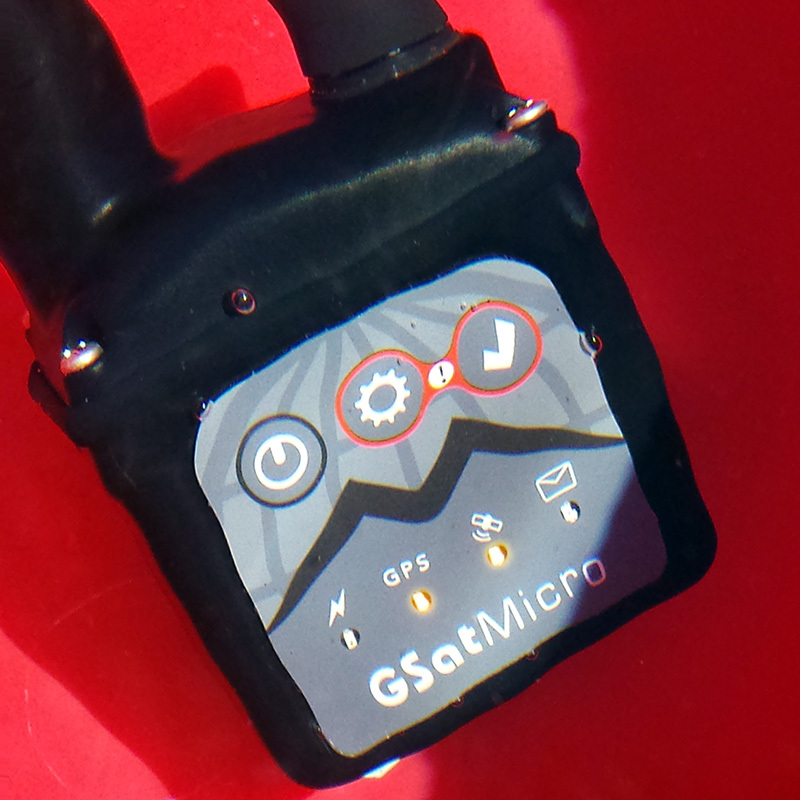 The GSatMicro has gone through rigorous testing and has proven that it can withstand full submersion for an extended period of time and continue to work once removed from those conditions. 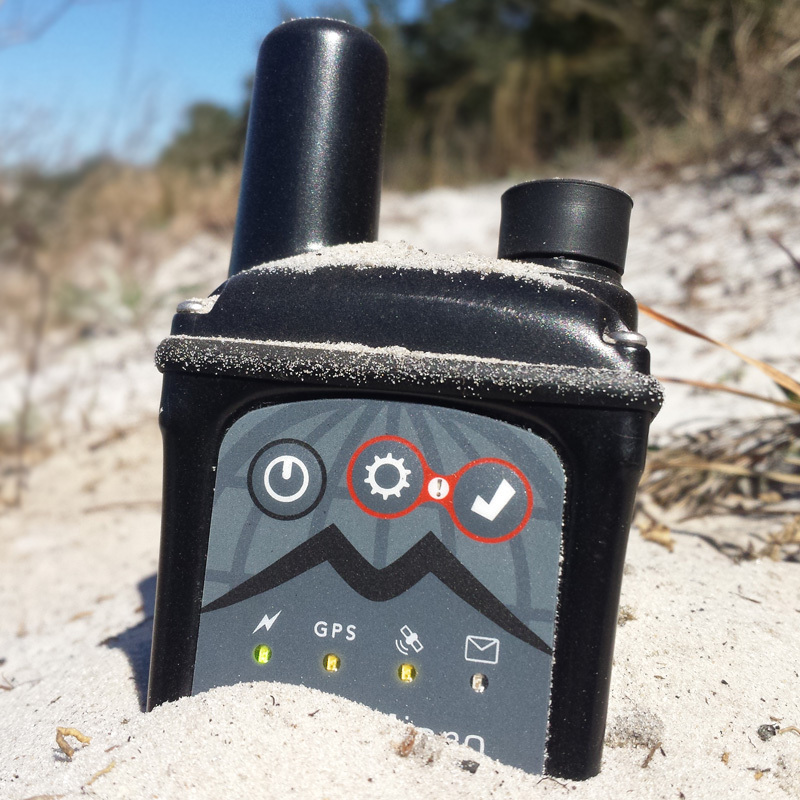 The GSatMicro was designed with the intent of performing in the high stress environment military units face daily. It was this design that allowed it to execute properly even exposed to the elements. The Government agency replaced all of the older model devices with the GSatMicro units. This lead to greater versatility in the field. The GSatMicro units reported more accurately and consistently than the previous devices. The GSatMicro units also performed well under stress. The GSatMicro units kept out water and dust providing a good fit for tracking the helicopters which were more vulnerable to weather conditions. Lastly the change to the GSatMicro also allowed the agency to better understand how their pilots were performing in the field. Combining GsatTrack and the GSatMicro the government agency was able to monitor so much more than simple positions on a map. Suddenly the government agency now had the ability to monitor pitch, roll, speed, and heading. The agency was even able to create alerts around events like sudden changes in altitude giving greater insight into how the pilots in training were performing. In the end the change to the GSatMicro gave a more consistent connection, was able to stand up to the stresses of the environment and allowed for an even more robust solution to understanding the behavior of the people and assets being tracked. Scott Walters is a business professional with over 19 years of technology based experience and has demonstrated success as a manager and team leader with an emphasis on account management, logistics, team building and multitasking effectively within a high-stress, goal oriented environment.